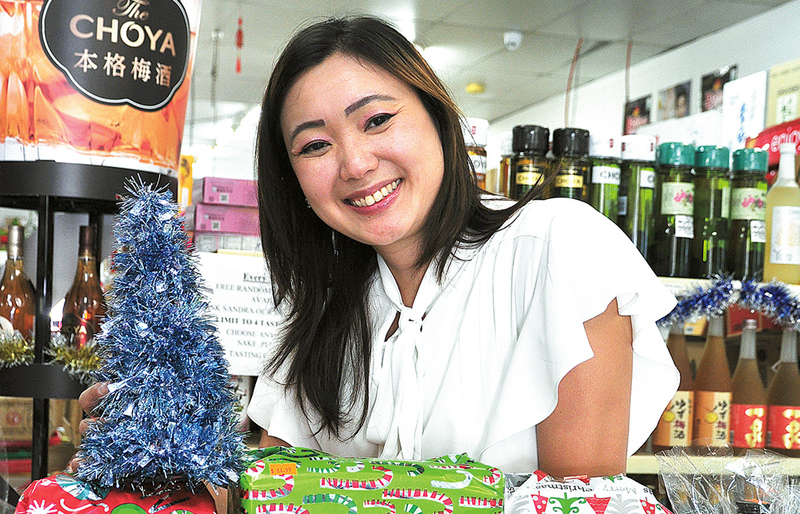 Let’s try these delicious recipes to finish the year off with a bang! 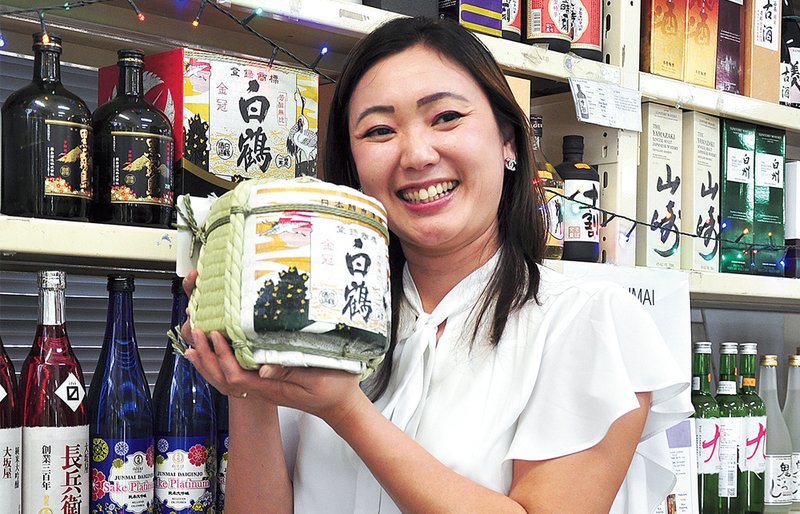 Tatsuta Age refers to the food that the ingredient is seasoned with Japanese seasonings such as soy sauce and Mirin, dredged in Katakuri ko, then deep-fried. Cut the Abura Age into 6 equal slices. Pour into a bowl and add the soy sauce and Mirin and rub into the Abura Age. Once it has absorbed the liquid, add the Katakuri Ko and rub this into the Abura Age. In a fry pan, add the frying oil to a depth of 5mm and on medium heat, add the Abura Age. Once both sides are lightly browned, remove from the heat and remove the excess oil from the surface. 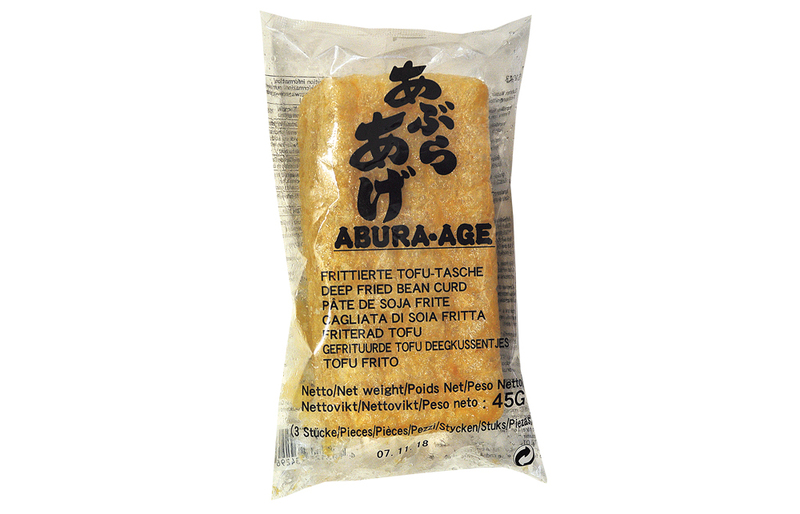 Abura Age is made by deep frying slices of Tofu twice, once at a lower heat then a second time at a higher heat. 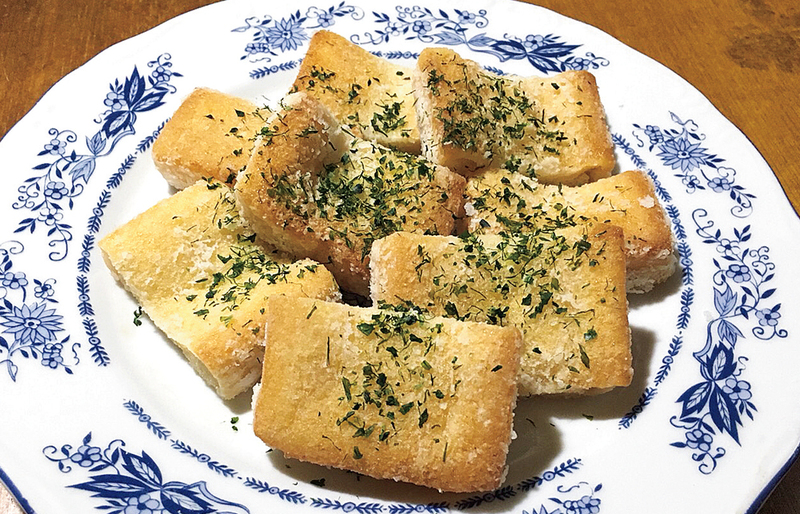 It is used in a variety of ways including as the outer layer for Inari-Zushi, in Miso soup or in Udon noodles where they are named Kitsune because legend has it that foxes (Kitsune) enjoy deep-fried Tofu. 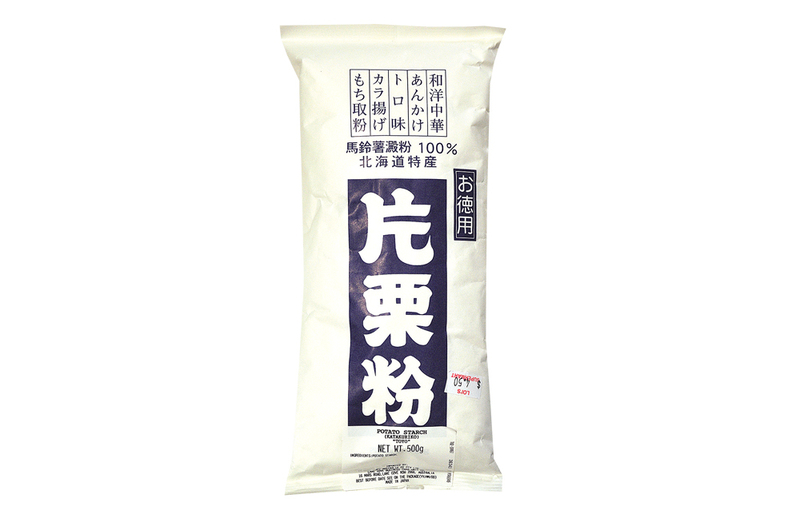 Katakuri Ko (potato starch) is used in Japanese cuisine as a binding agent. 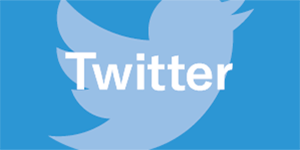 The advantage of using potato as a starch is due to it being a refined starch and thus has minimal protein or fat. 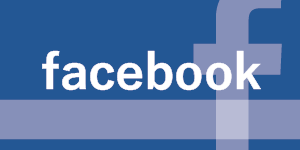 This means that it is clear in appearance, has neutral taste, good clarity and a high binding strength. 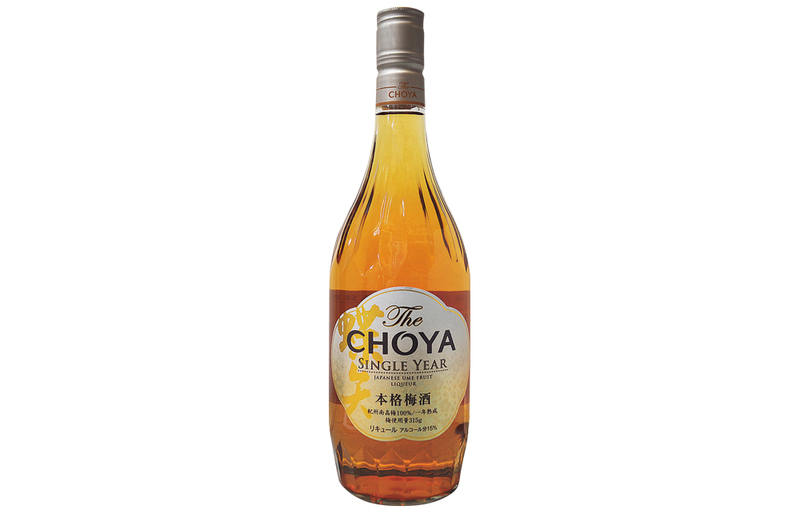 The CHOYA Single Year features a gorgeous scent of southern high plum spreading at the moment of inclusion in the mouth, and a good acidity with youth in heavy evening. 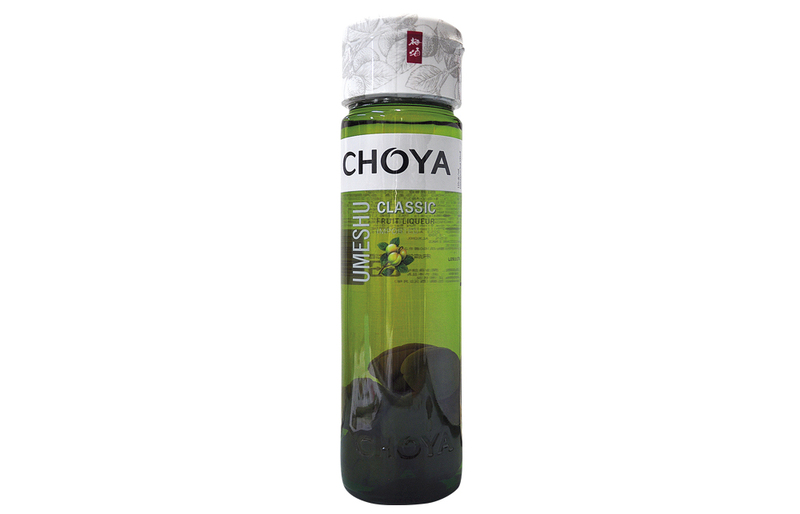 It is a new generation plum wine pursuing compatibility with meals. 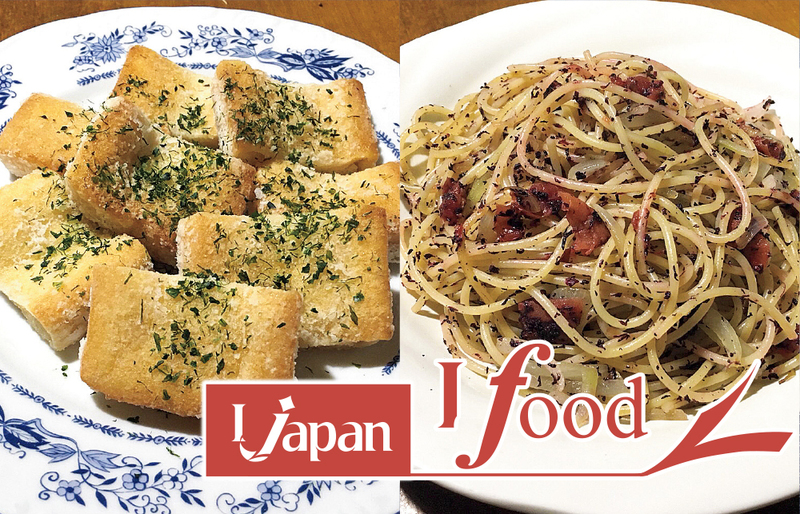 A Japanese style pasta, pickled plum – Umeboshi pasta is a surprisingly delicious blend with Furikake of flavours. 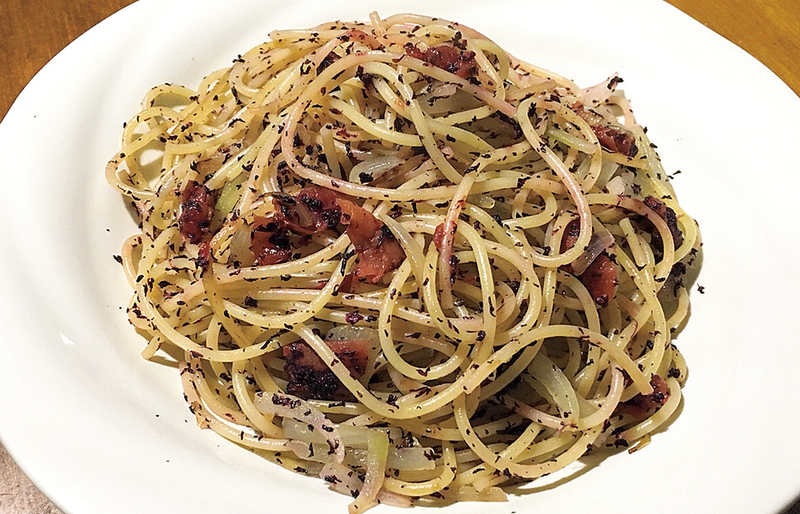 Cook pasta and drain it. Chop the onions and mince the garlic. Remove the pit from the Umeboshi and chop the flesh into small pieces. Add oil to frying pan over medium high heat. Add the onion, garlic and Umeboshi, and cook until onions turn golden. Add pasta and Furikake to pan, and stir to combine. Transfer to plates. 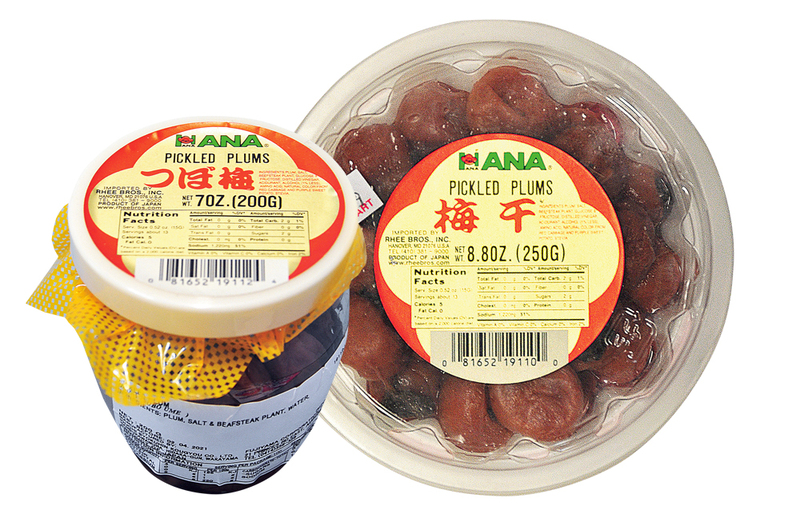 Umeboshi (pickled plum) are extremely salty and sour and are often served as a side to rice. They can also be seen in Okayu which is like a rice porridge given to the sick. 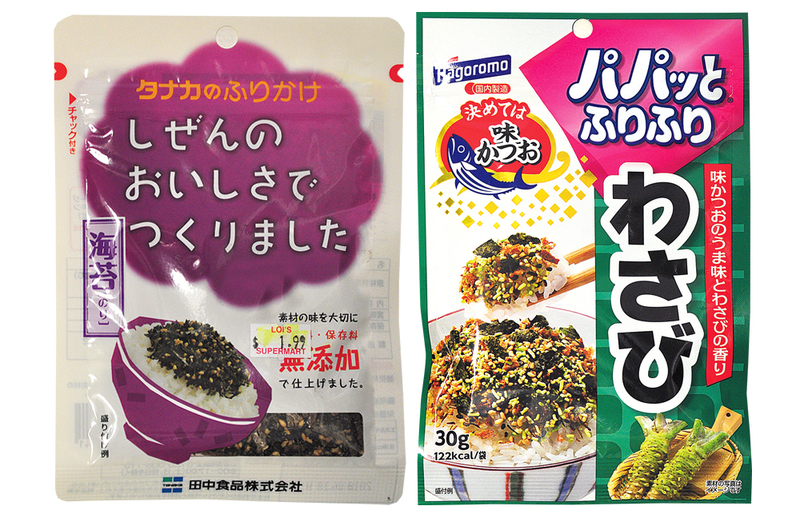 Furikake refers to seasonings used on top of rice, vegetables and fish. 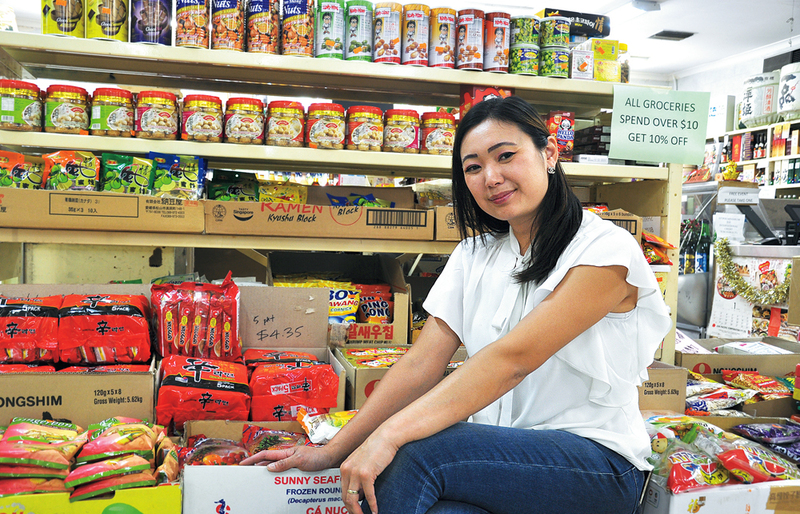 The actual ingredients are many and varied and can include dried fish products, sesame, Shiso or other spices.